You are currently browsing the tag archive for the ‘Leslie Britton’ tag. Wishing a very happy seventy-fifth birthday to the celebrated New Zealand soprano Dame Kiri Te Kanawa! 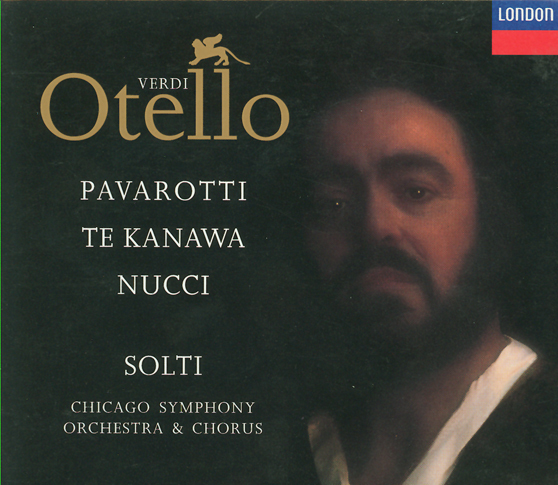 With the Chicago Symphony Orchestra and Chorus, Te Kanawa has appeared in concert—in Orchestra Hall, at the Ravinia Festival, and in Carnegie Hall—and on recording on a number of notable occasions. The complete list is below. Recorded at Medinah Temple on May 15 and 16, 1978. For London Records, James Mallinson was the recording producer, and Kenneth Wilkinson and Colin Moorfoot were the balance engineers. 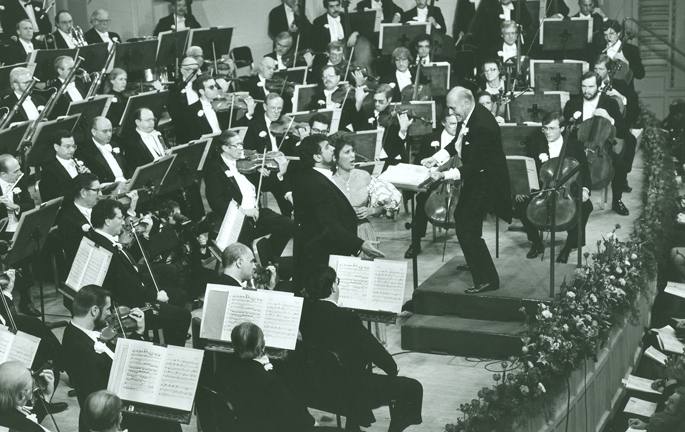 Mahler’s Fourth Symphony was recorded in Orchestra Hall on April 28 and 29, 1983. For London Records, James Mallinson was the recording producer, and James Lock and John Dunkerley were the balance engineers. For London Records, Ray Minshull was the recording producer, and James Lock and Simon Eadon were the balance engineers. 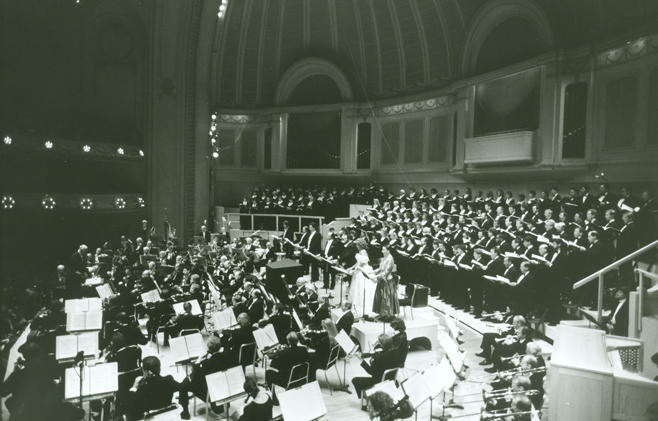 Handel’s Messiah also was performed on subscription concerts on September 27, 28, and 29, 1984. 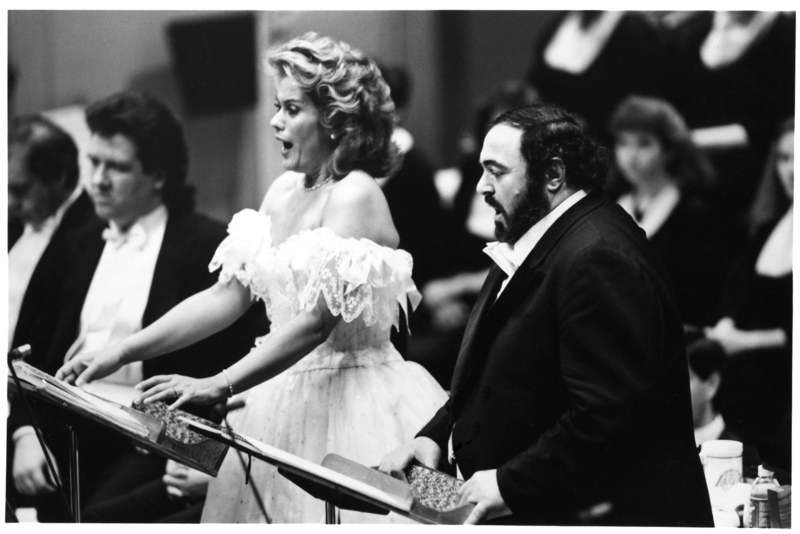 In addition to the cast above, Elizabeth Hynes was the soprano soloist. 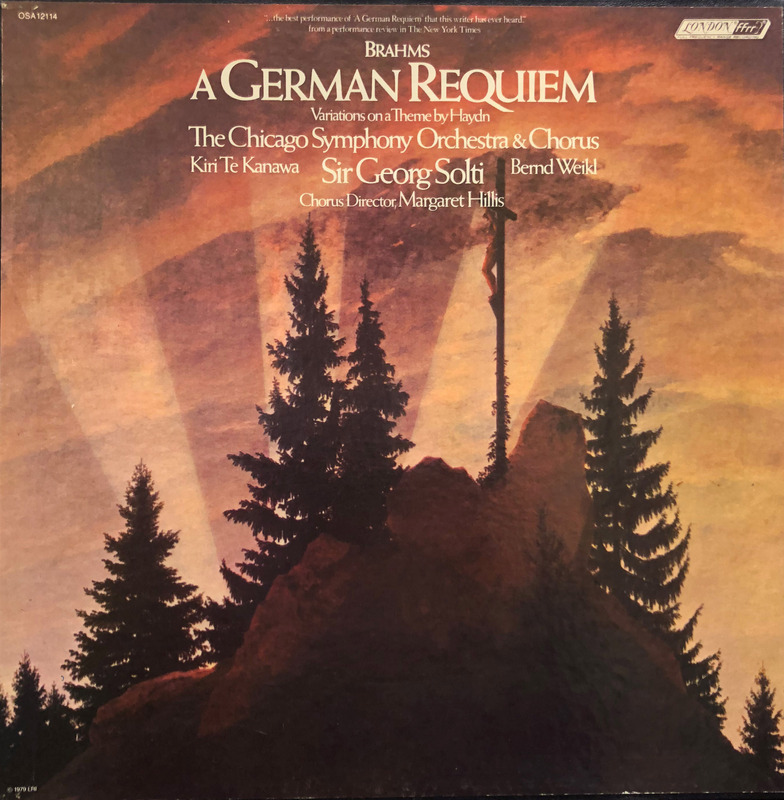 Recorded in Orchestra Hall on March 23, 24, 28, 30, and 31, 1987. For London Records, Andrew Cornall was the recording producer, and Simon Eadon and John Pellowe were the balance engineers. 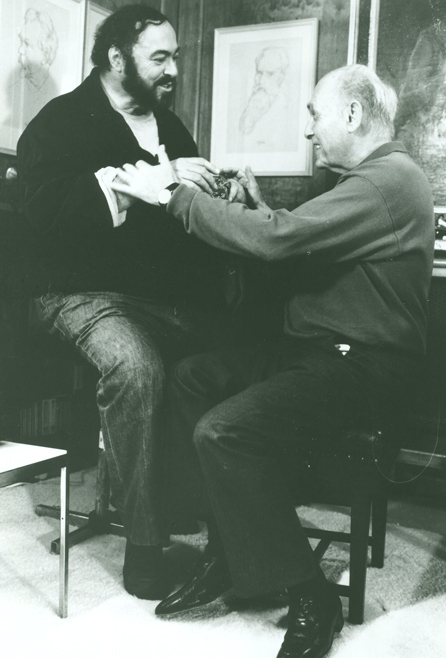 The concert was recorded for radio broadcast, and for WFMT, Norman Pellegrini was the producer and Mitchell G. Heller was the engineer. 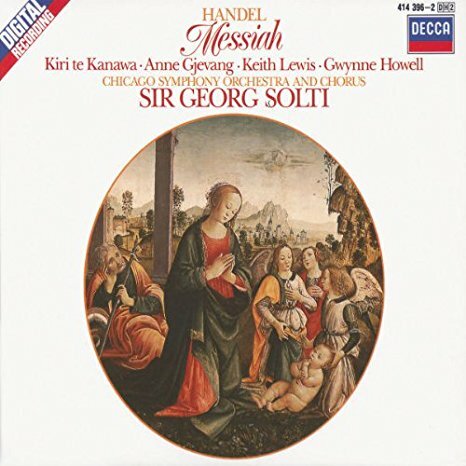 The duet “Già nella notte densa” was released on Solti: The Legacy in 2012, and for London Records, Matthew Sohn was the restoration engineer. Recorded live in Orchestra Hall on April 8 and 12 and in Carnegie Hall on April 16 and 19, 1991. For London Records, Michael Haas was the recording producer, Christopher Pope was the assistant recording producer, and James Lock and John Pellowe were the balance engineers. 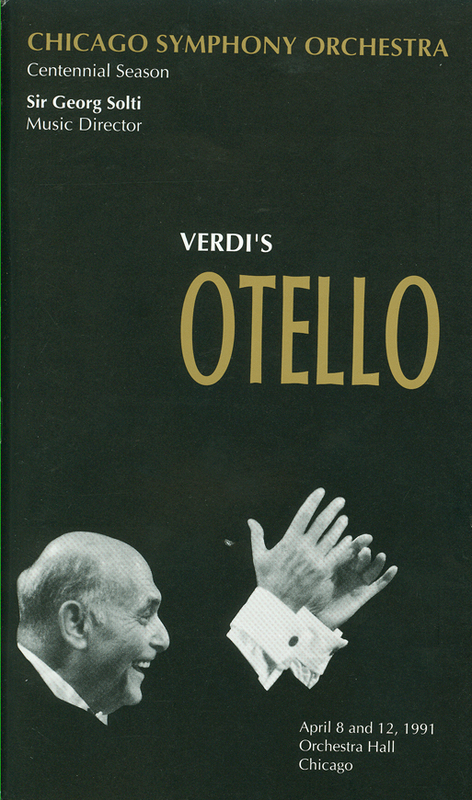 Also during the Chicago Symphony Orchestra’s centennial season in 1990-91, Sir Georg Solti programmed Verdi’s Otello, with a stellar cast including Dame Kiri Te Kanawa, Leo Nucci, and Luciano Pavorotti, making his debut in the title role. 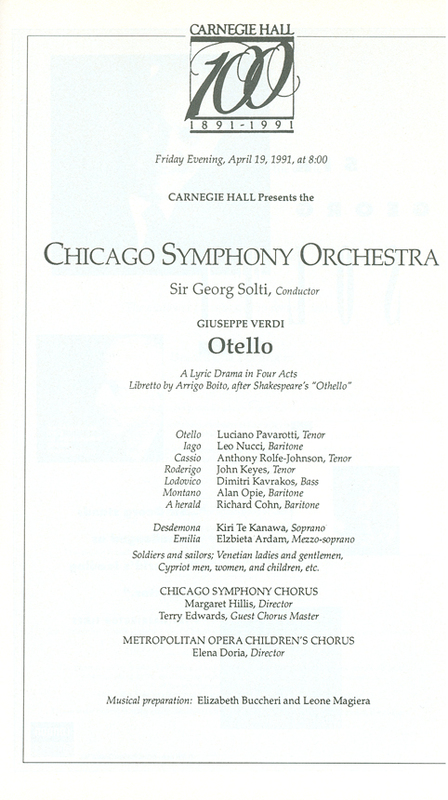 Concert performances of the opera were given at Orchestra Hall on April 8 and 12, and at Carnegie Hall on April 16 and 19, 1991. Reviews of the performances were, shall we say, mixed. 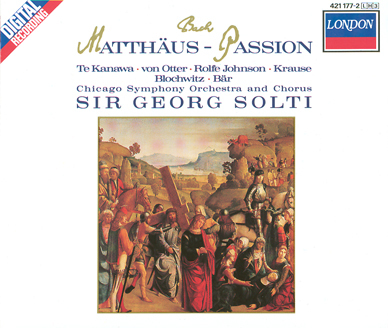 The work was recorded live during the Orchestra Hall and Carnegie Hall performances for London Records. Michael Haas was the producer, Christopher Pope was the assistant producer, James Lock and John Pellowe were the engineers, and Deborah Rogers was the tape editor.